Rated: 4 / 5 by 1 contributer(s). The past decade has been an eventful one for Nepal. It has featured thwarted attempts at democracy, a royal massacre and a coup, and finally, Maoist guerrillas coming over ground, winning a popular electoral mandate and ending the centuries-old institution of monarchy. Unleashing Nepal has been written at a time when many fundamental questions on economic rights are being raised by an ever more assertive citizenry. 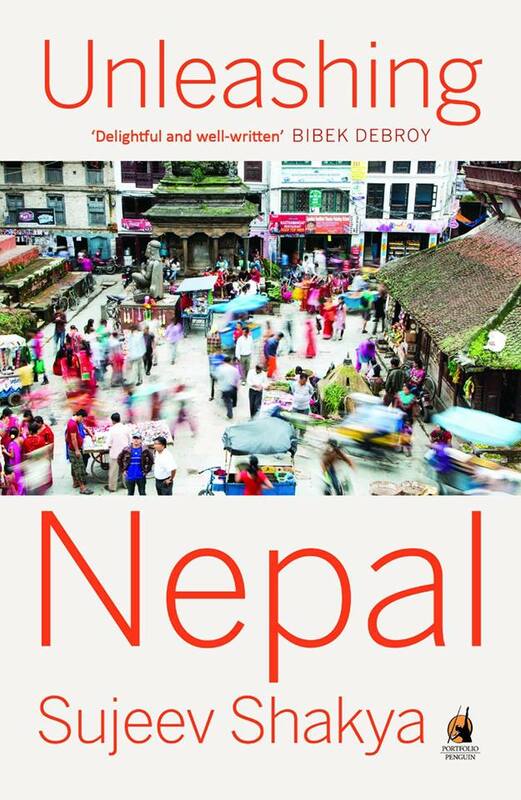 It narrates the chequered history of the Nepal economy-from the time of unification, through decades of autocracy, mixed economy and foreign aid dependence, to the 'conflictonomics' of the Maoist guerrilla war and a remittance economy driven by the labour of the Nepali diaspora. Acclaimed columnist and business executive Sujeev Shakya unflinchingly examines the squandered opportunities of the past, but also, importantly, looks at Nepal as a potential Asian Tiger.